becomes a pixel of a larger image. They turn a large crowd into an unified image. This vivid imagery transforms the audience from being passive spectators into essential components of the show. 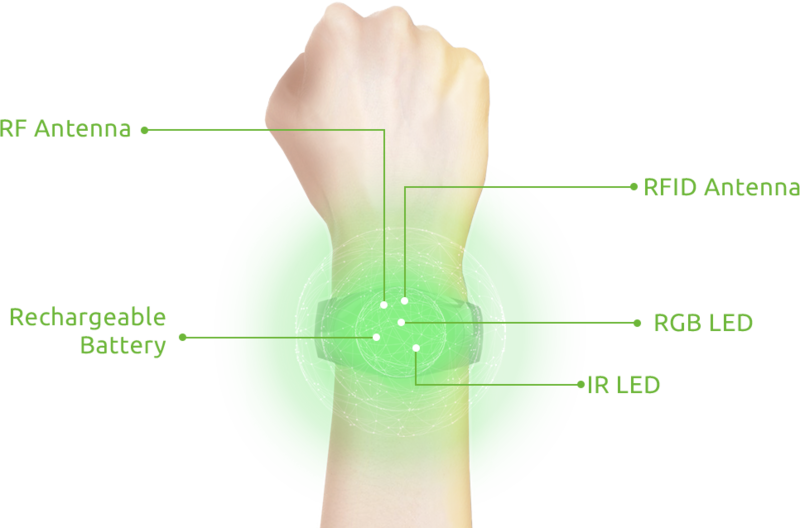 Lumitic bracelets act as pixels on a PC screen where every person in the crowd becomes a pixel of a larger image. 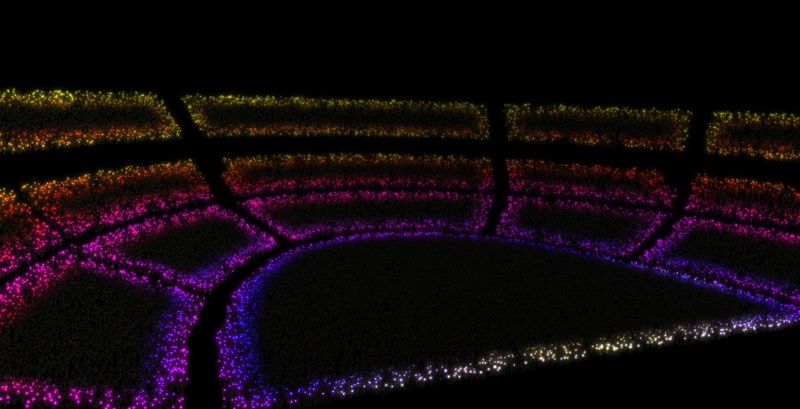 They turn a large crowd into an unified image. This vivid imagery transforms the audience from the passive spectator into an essential component of the show. It can also serve as an e-wallet, e-ticket, and a foot traffic tracking device. With Lumitic people feel united, part of something greater, brighter and beautiful. Imagine your next event coming to life with Lumitic, the only smart LED technology that glows to the human emotion. © 2017 Lumitic™ is a trademark of Silicon Constellations Inc. All rights reserved.